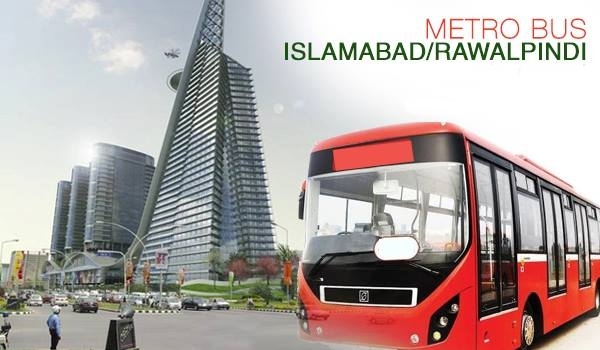 The National Accountability Bureau (NAB) will initiate an enquiry into the procurement of elevators and escalators for the under-construction Rawalpindi-Islamabad Metro Bus Project. The decision was taken after NAB Chairman Qamar Zaman Chaudhry received a written complaint accusing the chief engineer of the Rawalpindi Development Authority and other junior officers of manipulating the tendering process of procurement of elevators for the project. A copy of the same complaint has also been addressed to the Supreme Court’s chief justice requesting him to take action against the said officials. It has been alleged that officials manipulated the tendering process and approved procurement of inferior quality elevators at exorbitant rates in violation of Pakistan Engineering Council’s defined criteria for pre-qualification of firms for procurement. “The chairman has directed NAB Rawalpindi to expeditiously inquire into the matter and ensure that no national funds go to waste in the project,” said a statement issued by the NAB. Escalators and elevators would be used to facilitate passengers to enter the raised platform of the metro buses. The Punjab Metro Bus Authority, the operator of the project, is directly responsible for the procurement process.